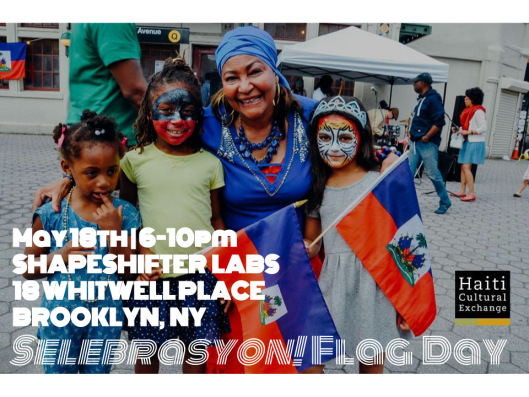 Join us as we celebrate Haitian Flag Day at Shapeshifter Lab featuring Gashford Guillaume & Creole Fusion Ensemble, Anie Alerte, & Baz Twoubadou. Presented in collaboration with Council Members Jumaane Williams & Brad Lander. Gashford Guillaume lives in a legacy of music. A music maker for over twenty years, his finely tuned drumming and song writing style has opened a new chapter in world music – a style that fuses traditional Haitian rhythms with the smooth, syncopated beats of one of the world’s most beloved art forms: Jazz. He is currently a member and co-founder of “Mozayik” which is an Afro-Haitian jazz ensemble based in NYC and “Creole Fusion Ensemble”, a band that allows him to further express his musical influences and style. Singer Anie Alert Joseph, was born in Haiti and made her musical debut at the age of 6 in the Adventist Church. She has participated and gained recognition at numerous talent arenas throughout the Caribbean such as Digicel Stars, for which she won 2nd place. 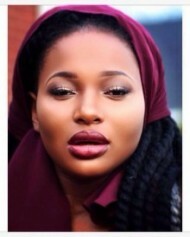 She has worked with many musical legends such as Fabrice Rouzier, Emeline Michel, and James Germain. She is currently recording an album, not yet titled. Her first single is expected out in spring 2016. Baz Twoubadou is a NYC & Connecticut based Haitian band. Twoubadou is a style of Haitian music that uses acoustic instruments such as acoustic guitar, accordion, tanbou (Haitian drum), tcha tcha (maracas), Maniba (large lamellophone) and scrapper. Its sound is a combination of guajiro traditions of Cuba and the Haitian Meringue. 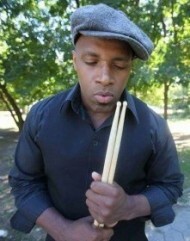 Baz Twoubadou blends the traditional sounds of twoubadou with modern instruments and arrangements. This entry was posted on Wednesday, April 20th, 2016 at 5:39 pm	and is filed under Arts, Dance, Events, HCX Collaborations, HCX Programs, Music, Selebrasyon!. You can follow any responses to this entry through the RSS 2.0 feed. You can leave a response, or trackback from your own site.